It's time for integrators to go solar. 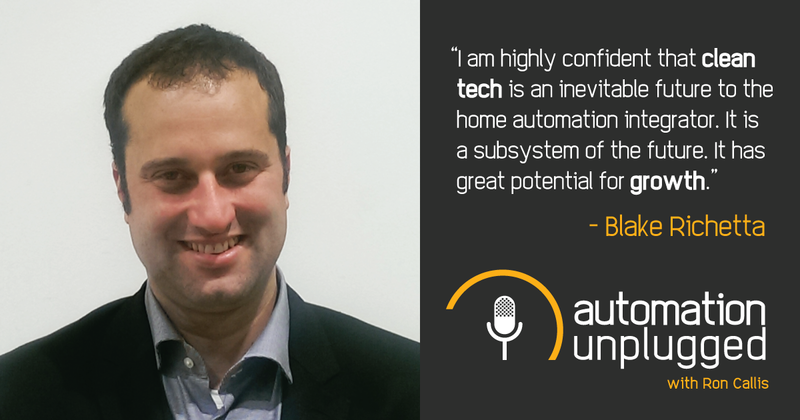 In this Automation Unplugged interview, Ron speaks with Blake Richetta, the Senior Vice President at sonnen, inc. sonnen is the future of clean energy - they provide energy storage solutions that are transforming the clean tech space. Blake breaks down the state of clean energy technology and the role that it will soon play in the AV and automation industry.